2012 was not a good year for public school legislation. Lawmakers failed to pass bills that would have revised the K-12 funding formula, addressed student transfers from unaccredited districts, and allowed quicker state intervention in the Kansas City school district. Lawmakers also failed to address the cash-strapped Second Injury Fund, and a Senate bill that would have cut back on historic preservation tax credits while creating new incentives for amateur sporting events was never brought up in the House. Tim Jones (R, Eureka) is that chamber’s Majority Floor Leader. Those accomplishments include allowing charter schools in other parts of the state besides St. Louis and Kansas City, and a scaled-back workers’ comp bill that bars employees from suing each other over workplace injuries and illnesses. Senate Majority Floor Leader Tom Dempsey (R, St. Charles) says that measure will provide some relief to small business owners. He also suggests that there were more than enough accomplishments to avoid having to return to Jefferson City for a special session. The Senate and House also passed a measure that, if approved by voters, would bar the governor from creating a health insurance exchange via executive order – and they passed legislation that would allow employers to opt out of providing birth control coverage for religious reasons. Governor Jay Nixon (D) says he’ll carefully review that bill before taking any action. Governor Nixon has until mid-July to sign or veto most of the bills passed by the legislature. The deadline for signing the state budget into law is June 30th. 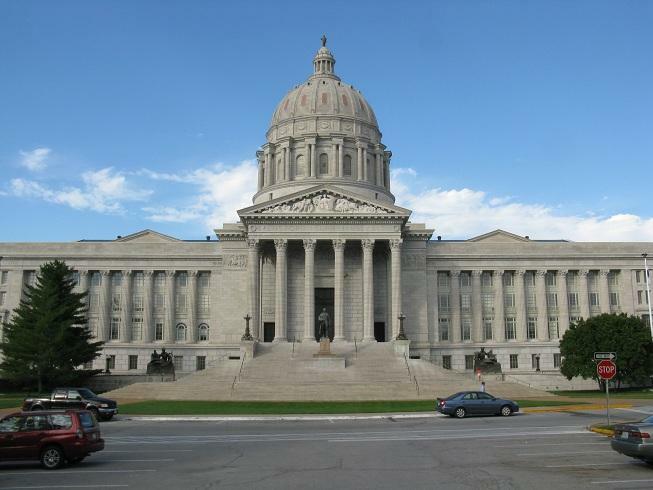 Missouri lawmakers continue debating bills in the closing minutes of the 2012 regular session. Among the bills passed so far today is one that would require legislative approval before a health care exchange can be created in Missouri. State Rep. Ryan Silvey (R, Kansas City) accused Governor Jay Nixon (D) of trying last year to create an exchange via executive order. 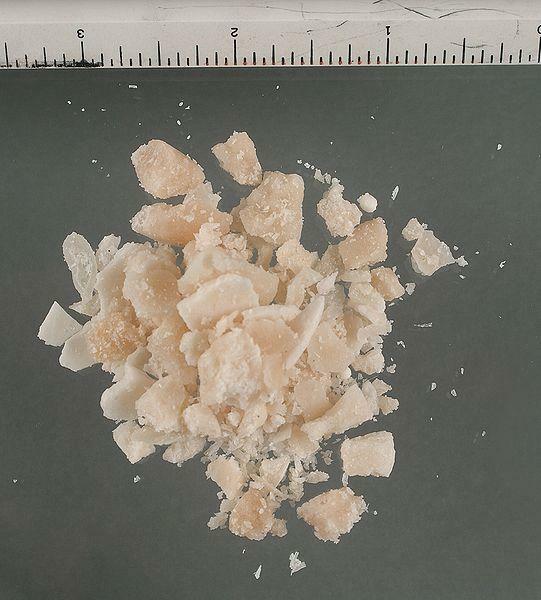 Missouri lawmakers have endorsed a proposal to reduce the disparity in prison sentences between people convicted of crimes involving crack and powder cocaine. Under current state law, people convicted of manufacturing more than 2 grams of crack face the same prison sentence as someone distributing more than 150 grams of cocaine. The new law would make more than 8 grams of crack comparable to more than 150 grams of cocaine. 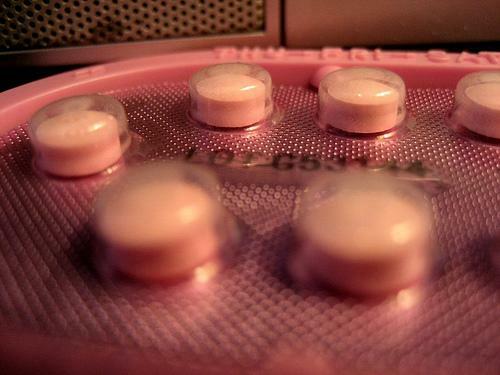 Missouri senators have passed legislation specifically allowing employers to refuse, on religious ground, to provide health insurance that covers contraception, sterilization or abortion. The Senate's 28-6 vote Friday moved the bill to the Missouri House, where it was passed during mid-afternoon. 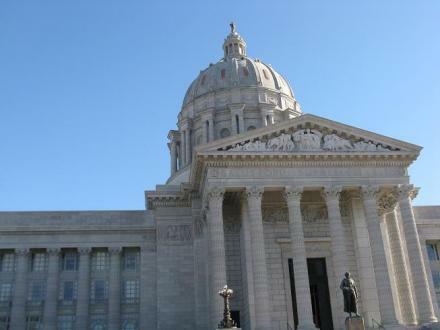 It's the final day of the regular legislative session for the Missouri General Assembly. 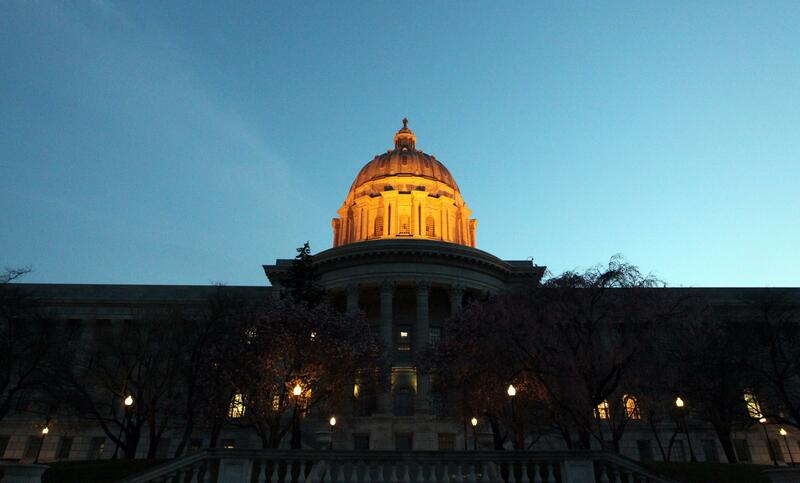 Lawmakers have spent the past week clearing a backlog of bills that accumulated during a showdown over the state budget. Most of the big issues this legislative session were tied to the state budget, which has been passed and sent to Governor Jay Nixon. That has many political pundits wondering if the last week of the 2012 session will be anticlimactic. But as St. Louis Public Radio’s Marshall Griffin tells us, there are still a few hot-button items left to fight over.